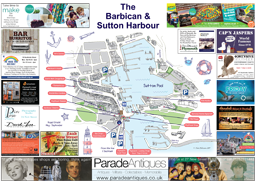 Barbican Bunny Trail is coming to Plymouth’s historic waterfront this April. 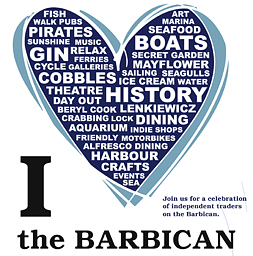 This Easter, there’s plenty to see and do on the Barbican. 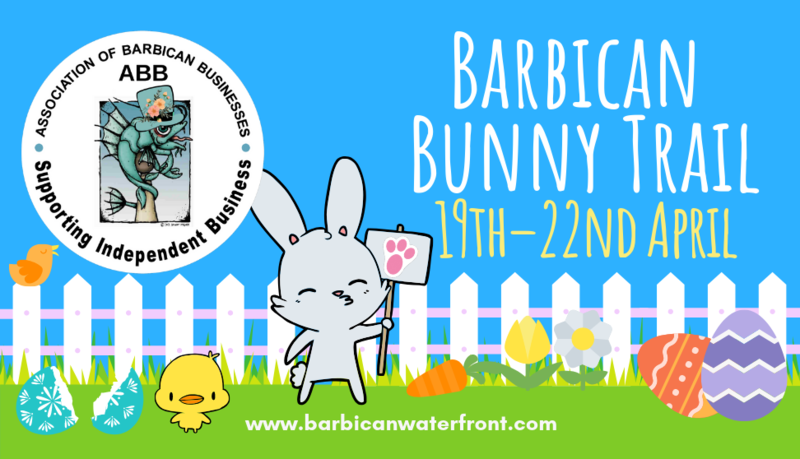 The Association of Barbican Businesses are bringing back our popular FREE family Easter Trail for all to enjoy and spend some quality time enjoying the great outdoors!